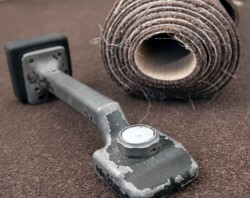 Manley's Carpet Supplies & Service is a premiere floor covering supply house and workroom in the region. A second generation family owned business with over forty years of experience. 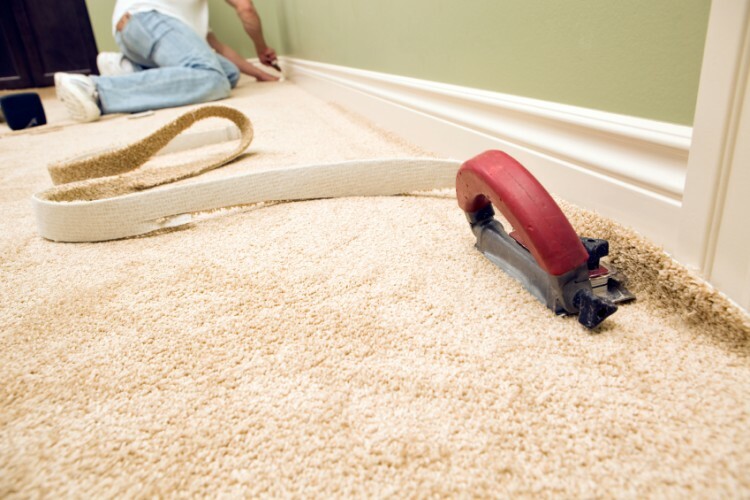 We are trusted and respected by all Dealers, Professional Installers, Interior Designers, Building Contractors, Property and Facility Mangers, and the "do-it-yourselfer". 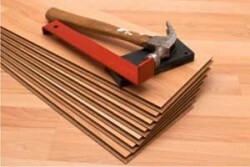 Manley's provides your need for carpeting, padding, vinyl flooring, rubber flooring, stair treads, wall base, laminate woods, tools and accessories for the installation of all types of flooring.